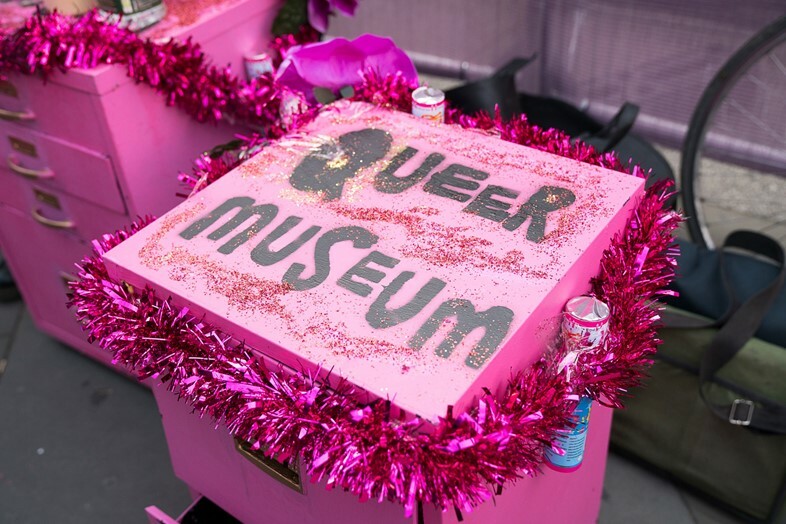 The group have chosen to place the cabinets in ten places which were particularly important for the development of London’s queer culture. 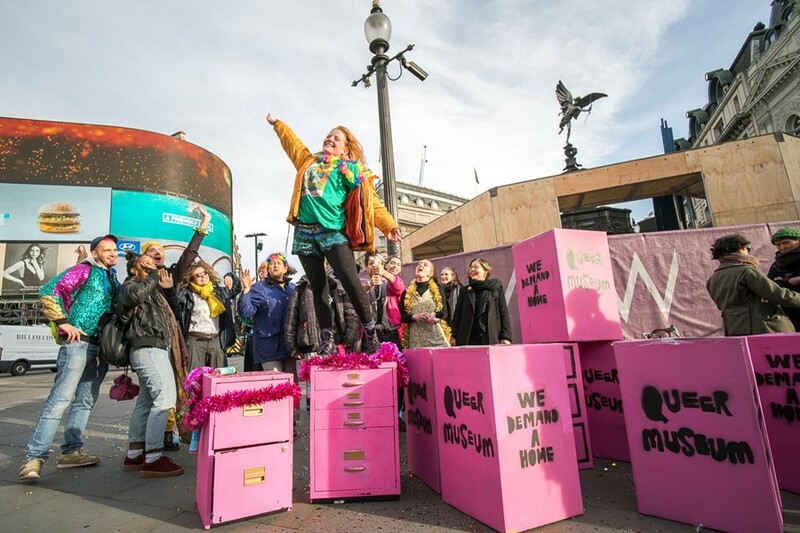 They’re celebrating Victorian ‘molly houses’ (illicit meeting places for gay men) and the country’s first lesbian nightclub, as well as more recent developments: the Charing Cross Gender Clinic, which has supported the trans community since 1966, and Regent’s Park, where the first Black Pride march was held in 2006. Although there’s clearly much to celebrate, as we approach the 50th anniversary of the hard-fought battle for decriminalisation, London’s queer community is in a new phase of struggle. Creeping gentrification has led to the closure of some of London’s most iconic LGBT venues: Madame Jojo’s, The Joiners Arms, The Black Cap, and many others.